They did not have the swing or the swivel or the hair-sprayed sass of Girl Groups, but the choral groups of the 1960s in America created an artistry all their own. The albums covers in and of themselves were definite delightful works of art! The conductor of each choral group (and its orchestra) magnificently merged, or blended, many voices into one voice, one sound that defined that Group. 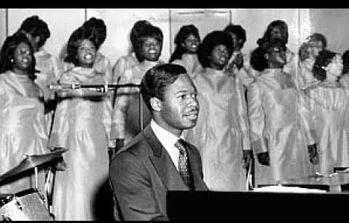 There were, for instance, the Ray Coniff Singers; the Ray Charles Singers (whom I once thought belonged to Ray, the Ray Charles of soul, among other genres); the Robert Shaw Chorale; and the Edwin Hawkins Singers. Henry Mancini, composer, conductor, and arranger; and Percy Faith, bandleader, orchestrator, composer, conductor and arranger — each musician had his own group of S-A-T-B, soprano, alto, tenor, bass singers to accompany his orchestra, and thereby produce a unified sound of harmony and beauty. In Paris, Ray Swingle formed, with former background singers, The Swingle Singers, who focused on syllabizing Bach a cappella. 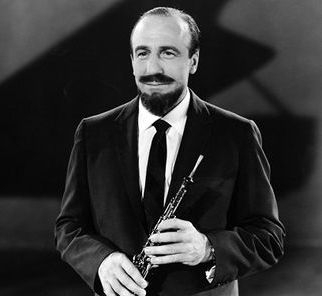 Those professional choral groups, along with their orchestras, really got going with some inspiration and marketing success from Mitch Miller. “Sing Along with Mitch" — and his bouncing ball hopping over the lyrics on the screen — was a wildly popular television variety show on NBC from 1961-1964. Mitch was no slouch. He was a graduate of the Eastman School of Music at the University of Rochester, and an accomplished musician (oboe, English horn), as well as a top-notch, top-selling recording artist. By the time that Mr. Miller made it to the telly, he’d already become an integral part of the recording industry, heading A&R, Artists and Repertoire, at Columbia Records. Artists and Repertoire, at a record company — what a quaint concept! Mitch forged a dynamic form of popular music with his “Sing Along With Mitch” on NBC-TV. 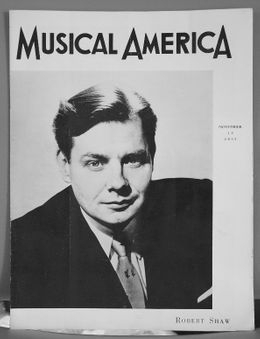 As a choral conductor, he influenced American popular music in ways that presently go un-influenced and unfilled. 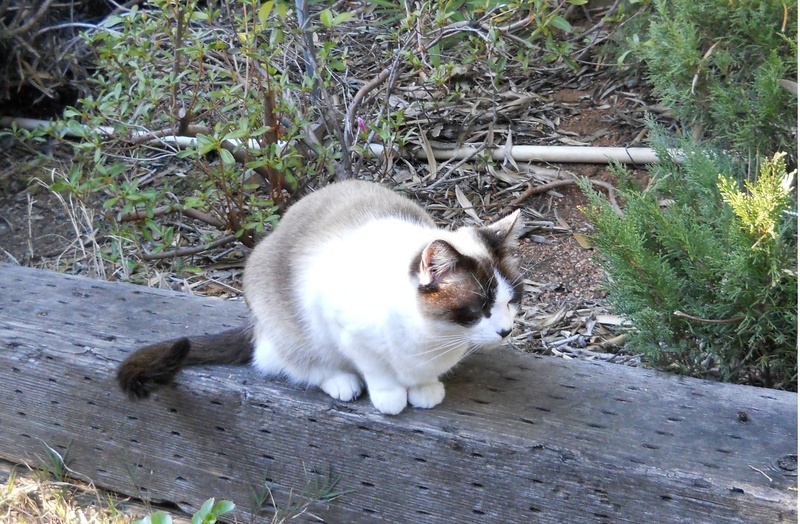 It’s a terrible void that seeks resolution, and not just the musical variety. 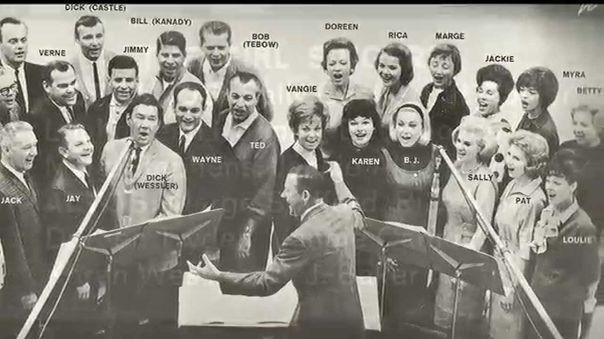 From the televised and recorded Sing-Alongs of the 1950s and the early1960s emerged the professional Choral Groups of the 1960s. 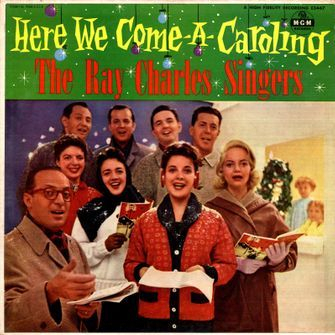 The choral group recordings were an outgrowth of the Big Band era: So many of those bandleaders and arrangers and conductors and musicians had to find jobs in a post-World War II recording industry that was searching for directions and looking for markets to broadcast, as opposed to today’s narrowcast via MP3s. These groups created what was called Easy Listening. Yes, they were easy to listen to! So easy that I find it hard to believe their concept is no longer around. Of course, the recording company, such as it now exists, would have to employ musicians, trained vocalists, arrangers, conductors, and sound technicians, even entire orchestras. Auto-Tune would be out of business. The musical cousins of the Choral Groups of the 1960s were the Instrumental Groups, which were almost too many to name. There was, in fact, some form of kissing that went on between these cousins, the Chorals and the Instrumentals, as they played off of the same songs and similar arrangements of movie theme songs and tv theme songs. The Chorals typically performed musical compositions from films. The Instrumentals favored the television tunes. Perhaps the collapse of the tv-and-film industries is inherently the reason for the demise of what was once fantastic music. That music was composed of the songs that you listened to while driving, without feeling ennui, road rage or the sudden need for a pitstop for any of several pressing concerns, such as one that I experienced while being pulled over by the County Sheriff who profiled me as the blonde girlfriend-accomplice of a Russian mobster-murderer in a near-by town. The Sirius XM dog is really cleaning up on this one. Talk about Narrow-Cast! 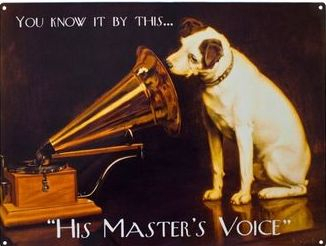 The Master’s Voice has changed quite a bit since the RCA Victor Dog, Nipper, that cute little Jack Russell terrier mutt from Bristol, England, first looked into the gramophone. I personally program the 40s, the 50s, the 60s, Soul Town, Symphony Hall, and Broadway. I used to have Willie’s Roadhouse among the button-rotation but Willie ain’t what he used to be! I also used to listen to The Sinatra Station zealously during the writing of THE DAWN, purely for research purposes. As a Dean Martin fan, I can say that Frank is not at the top of my playlist. Although when daughter Nancy helps out, I joyfully sing along to Something Stupid! Dear Husband programs the 60s and the 80s. We both jump over the 70s, having had to survive them, at least musically, along with the Misery Index. He also visits the Coffee House, unwinds with Classic Rewind, and then heads for the Bridge — where it goes, I do not know, because I do not go there. These channels are, in fact, all programmed on the same car radio. Getting into the shared vehicle, without pressing the remote door opener, and thereby re-setting the preferences of this Spousal Unit, can prompt a small temper tantrum from me. Good marriages are made of things such as deference, and bowing to the questionable musical taste of your Beloved. 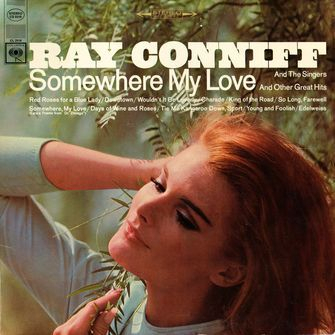 Not a one-hit-wonder, but a wonderful one-of-a-kind.